Benjamin “Stubs” Stafford recalls his early years of overcoming a deformed leg and hand since birth. His classmates nickname him “Stubby” even as he works through the process of having a prosthesis. With the love and support of his family, he wins an essay contest that changes his life and the way his classmates look at him. 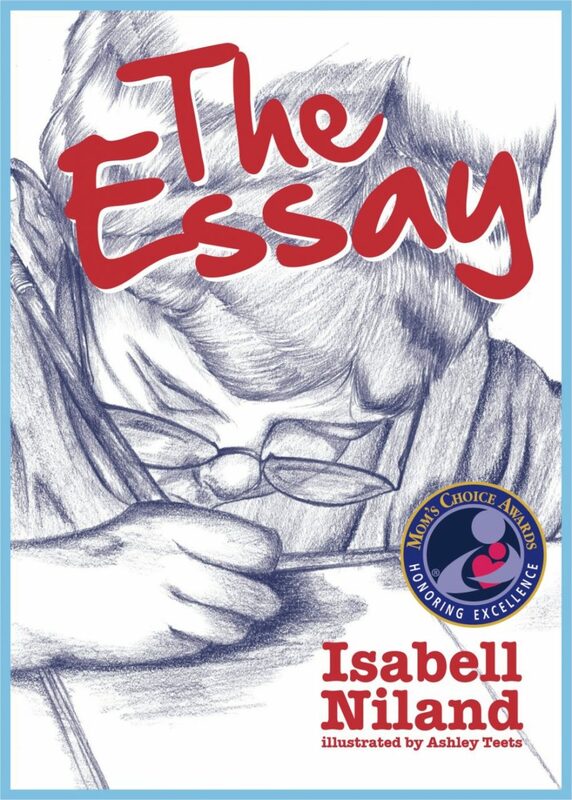 A story of compassion and understanding, The Essay, will educate and encourage readers of all ages. A sweet, touching story with a wonderful lesson about seeing beyond the obvious. A great teaching tool for acceptance of others/anti-bullying.